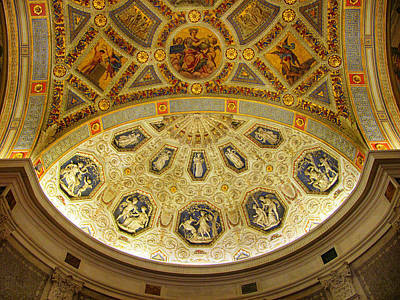 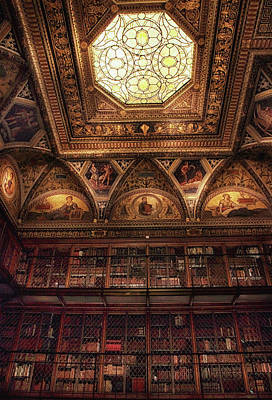 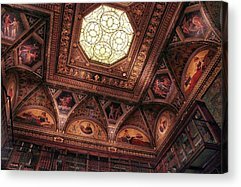 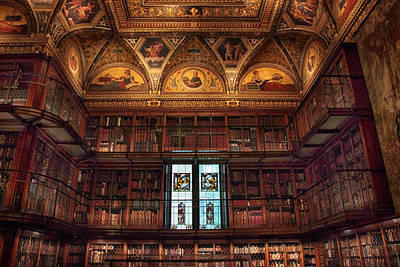 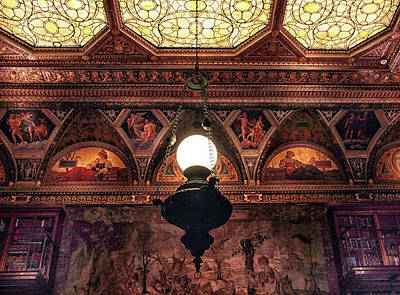 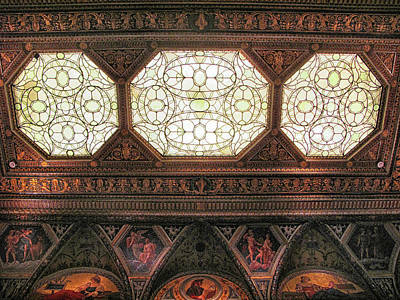 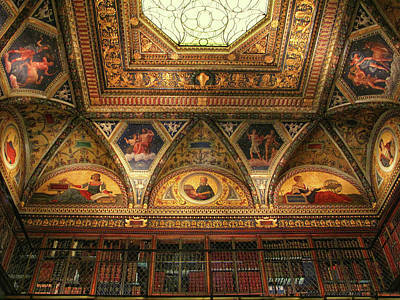 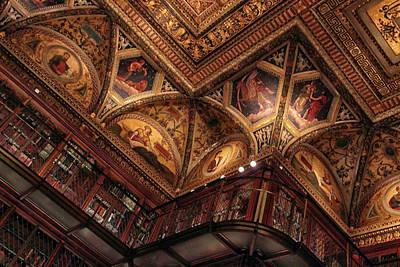 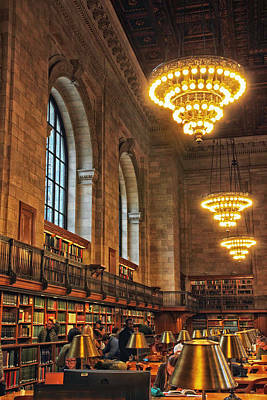 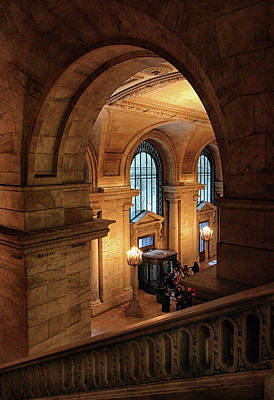 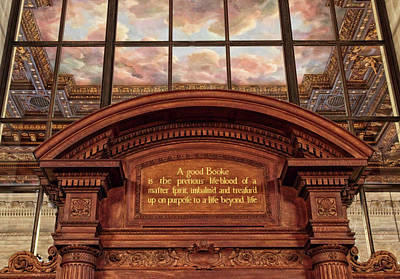 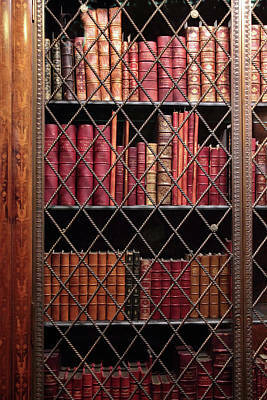 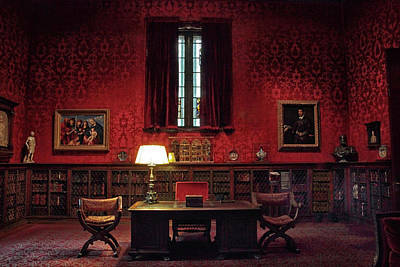 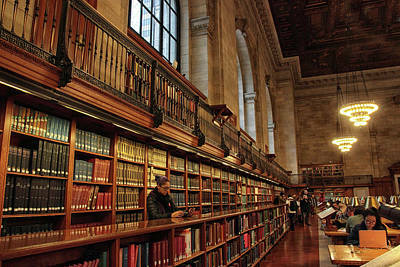 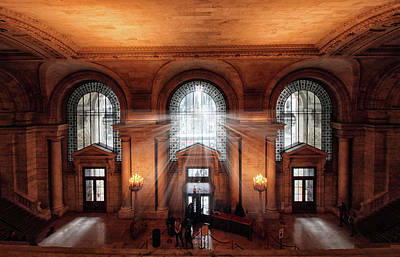 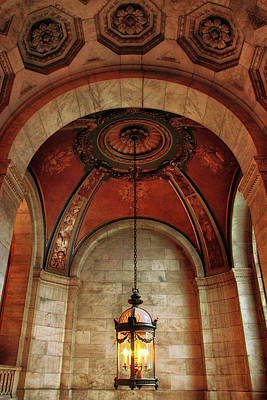 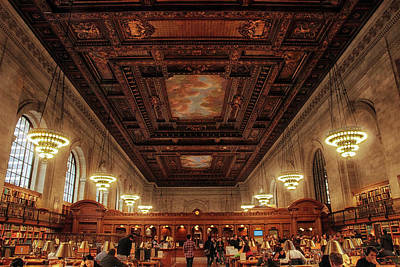 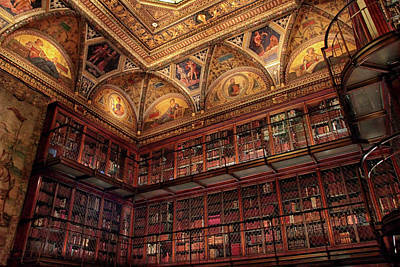 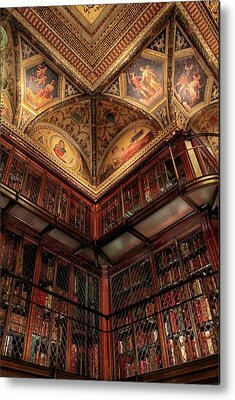 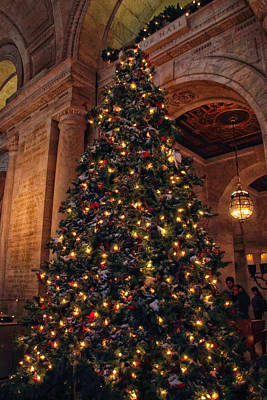 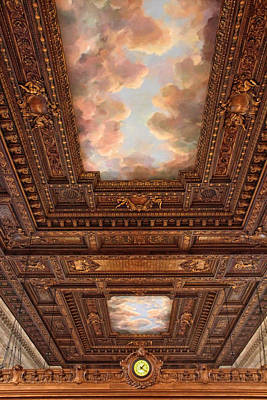 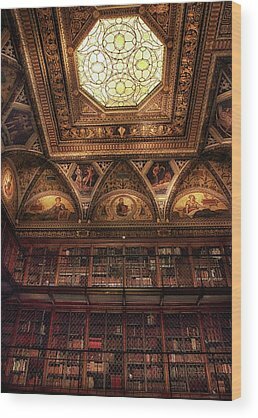 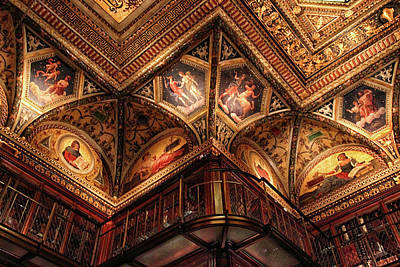 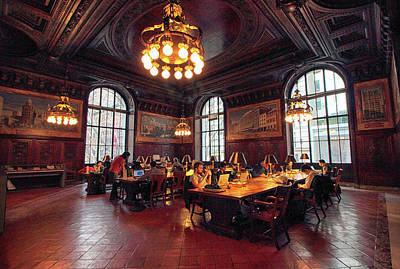 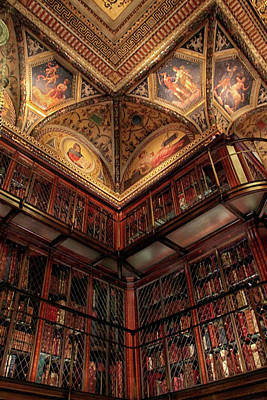 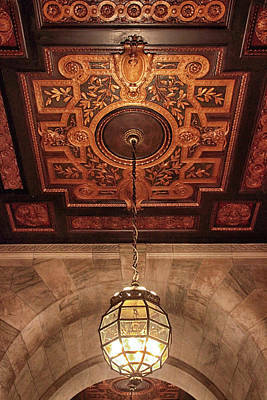 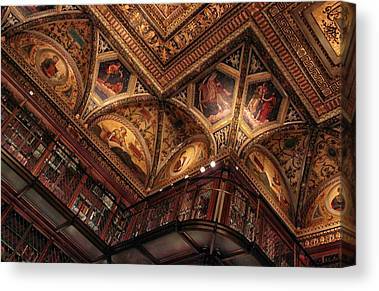 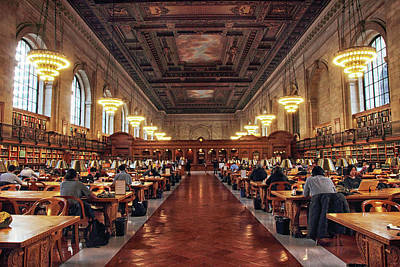 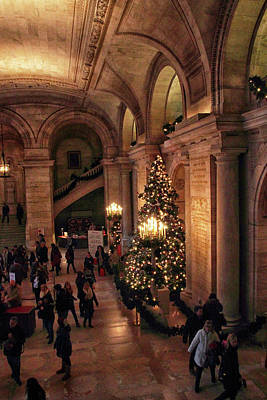 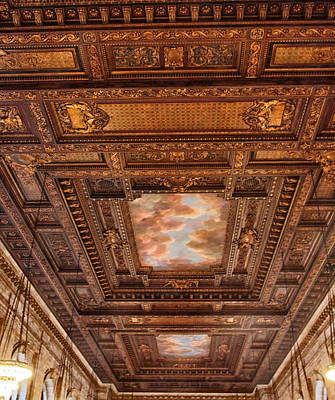 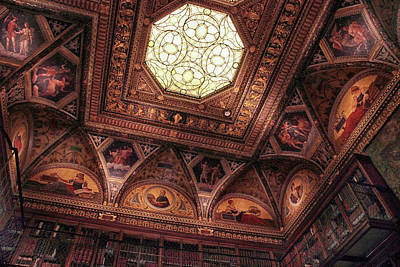 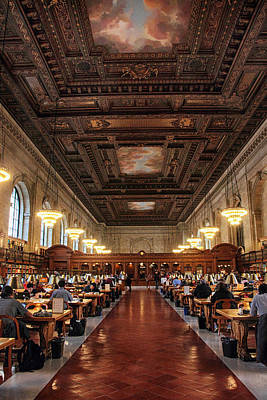 In this gallery are images of the New York Public Library and The Morgan Library in NYC. 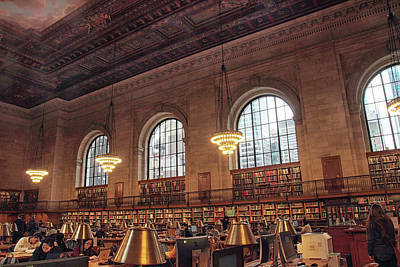 The New York Public Library has been an essential provider of free books, information, ideas, and education for all New Yorkers for more than 100 years. 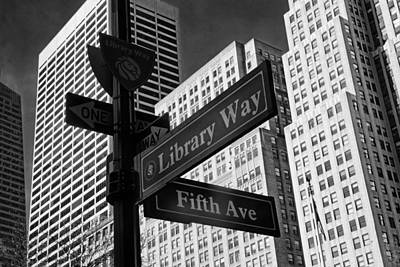 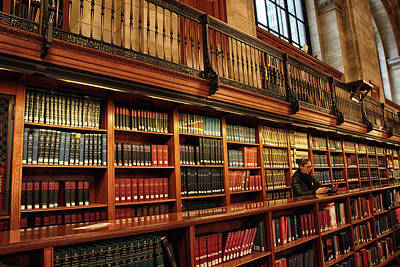 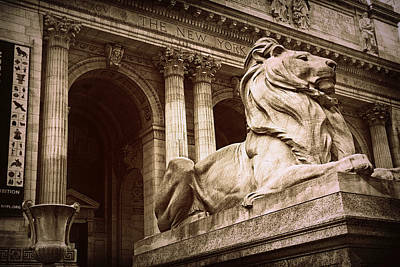 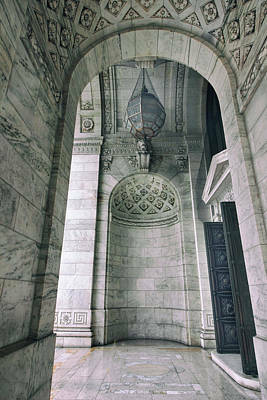 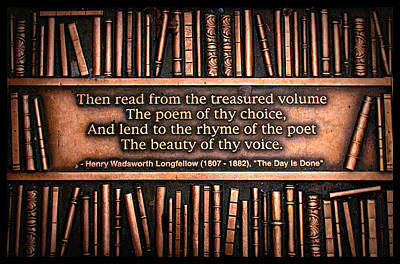 Founded in 1895, NYPL is the nations largest public library system, featuring a unique combination of 88 neighborhood branches and four scholarly research centers, bringing together an extraordinary richness of resources and opportunities available to all.